In our preschool classroom, students explore themes in a daily circle and play outside for at least 3 hours a day - sometimes more! Choosing between three playgrounds and learning centers in our dynamic classroom, students learn social and emotional literacy through play and heart-centered structure. The Kindergarten program at Odyssey School honors each child’s inherent wholeness, with curriculum developed from Joseph Campbell's mythic work on the Hero's Journey. Students learn what it means to be a hero, how to take on personal heroic challenges, and how to problem solve through mediation and non-violent communication. First and second grade students learn about geography, history, and archaeology in their explorations of continents and cultures, offering a window to the world. This research is used to learn information as well as to spark imagination and curiosity about our global community. Emphasis is placed on cultivating a love of reading and exploration in first grade and deepening development of independent learners, self-sufficient in project-based learning, scientific inquiry, and developing the empathy, communication, and self-awareness to become real world explorers. Our curriculum is designed to help students use critical and creative thinking skills to make connections across disciplines. Students are guided toward greater independence, as they deepen their understanding of core subject areas, using tools like Goals Notebook, Writer's Workshop, Ted(talk) and Tea time to encounter new ideas and find inspiration in the inventions that have shaped the design of our modern world. Through Class Meetings and a more developed sense of the Design Thinking Process, students begin to shape their leadership skills within their classroom learning community. The Intermediate program at Odyssey guides 5th-6th grade students into developing more sophisticated inquiry as they sharpen their academic skills and begin to specialize their engagement with academic content. As leaders, our 7th-8th grade students honor the complex journey of individuation, self-discovery, and finding one’s voice for justice in the world. 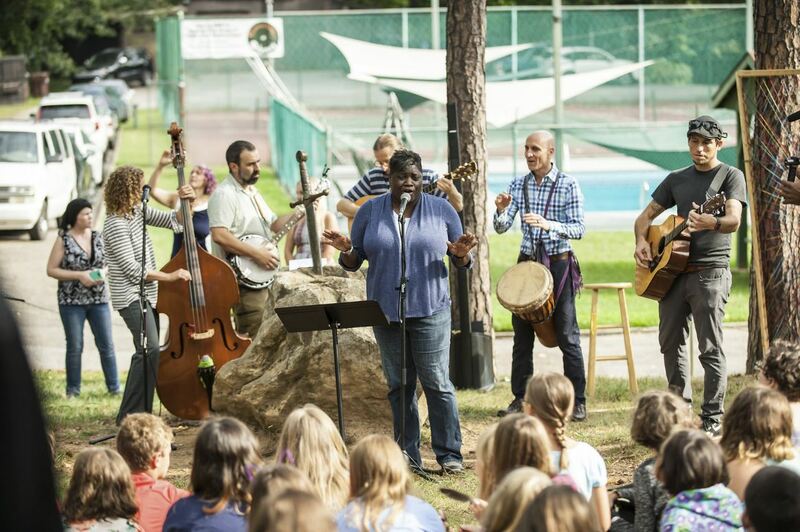 Together, these students build community, center in themselves, harness language, and learn to hold what is sacred, to play, to design, and to think critically, creatively, and contextually. Odyssey High School is a small, hardworking community, in which students are inspired by life and are prepared to assume their authentic place within it. Our curriculum integrates real world applications with lectures, academic research, and creative expression. Our program exceeds NC University requirements, incorporates daily centering, mentoring, and Mysteries Council. Our graduates have gone on to college at Guilford, Pace, SCAD, UNC-Asheville, and Warren Wilson College, among others. Research skills are fostered at every grade level: enabling students at Odyssey Creative School to approach their learning with inquiry, perspective, and passion. 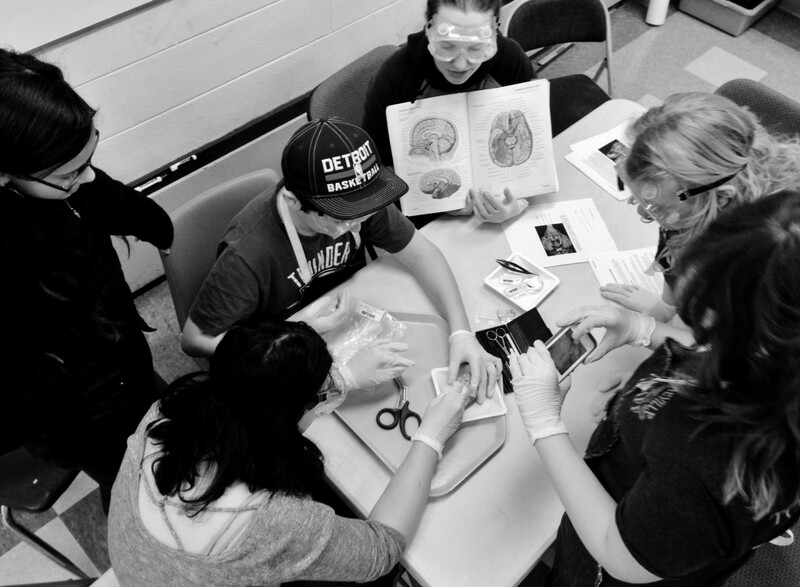 Teachers guide students’ natural curiosity to drive thematic investigation in their classrooms; introducing students to 21st century research skills and preparing them to become informed and engaged citizens. In elementary classrooms, students learn in integrated thematic units: exploring a region of the world or a concept by exploring subject areas as they relate to the content. For example, a class study of bird might study the physics of flight, the geography of flight patterns, the mathematics of population, and the mythology of birds in literature. Beginning in kindergarten and continuing every year through high school graduation, students conduct a long-term Independent Research Project at Odyssey. These are not science projects! They are well-developed mastery of a passion: Students explore ideas, investigate their topic, and report and present on their experience, developing a range of professional skills from interviewing to research methods to public speaking. Design Thinking is at the forefront of our curriculum. 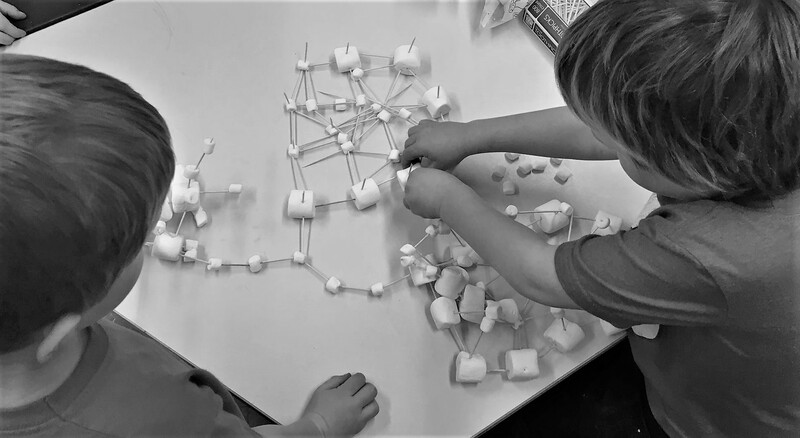 In kindergarten through fifth grade, the design-thinking process is integrated into daily lessons: integrating scientific and creative processes to inspire students to be able to create the change they want to see in the world. In math, language arts, social studies, and science, teachers guide students to identify, explore, and improve systems through research and innovation. Ideas are tested and “failure” is embraced as an essential component in the learning process. Students also investigate concepts and their own ideas through the arts: from 2-D to virtual design, music, dance, and theatre. Middle school students take yearlong arts classes, introducing the elements of design into their academic language. While high school students are offered 3 electives each year and are required to take four core design courses, which have included Aesthetic, Music, Visual, Material, Environmental, and Social Design. Reflection is an essential component in the development of metacognition and mastery in whatever field and on whatever path our students walk into adulthood. Odyssey’s Integral Education creates space for the skill of honest and deep reflection on the learning process at every step. In social-emotional learning, students reflect independently, within small groups, and as whole classrooms to develop emotional literacy, active listening, compassionate communication, and conflict-resolution skills. Parents are offered four conferences throughout the year to meet and reflect on student learning in each of the strands: mental, emotional, aesthetic, moral, and physical. The first conference is led by parents, who reflect and share their family’s goals, strategies, and challenges. The second is led by teachers, who reflect on their observations of each child’s progress in meeting goals. The third conference is led by students, who reflect on learning artifacts they’ve collected, their growth, and their goals for the end of the year. 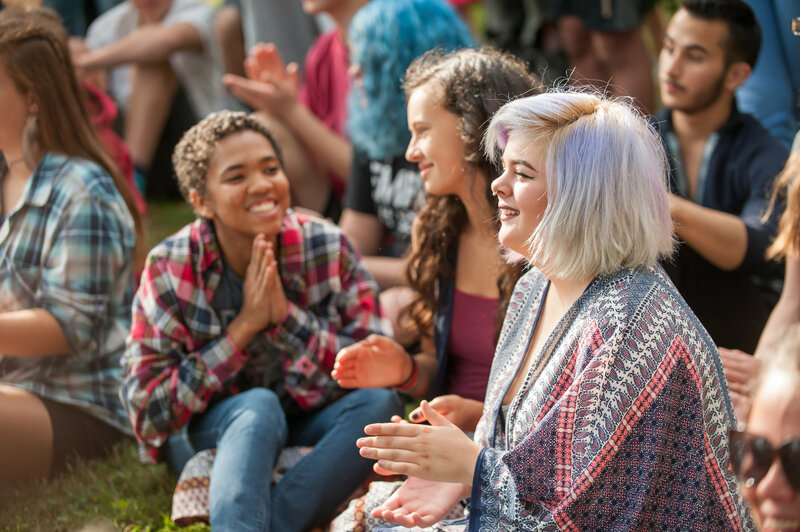 The fourth is a chance for parents, students, and teachers to gather and reflect on achievements and challenges to prepare for the coming school year.